Organically You Events is a boutique wedding and event planning firm passionate about creating inspired and authentic events. We strive to design beautiful events, cultivate meaningful relationships, and make a positive difference in our world. We believe, the best moments in life include the people we love and we are honored each time we get to be part of celebrating love. We truly take joy in getting to know our clients and help them create memories for a lifetime. 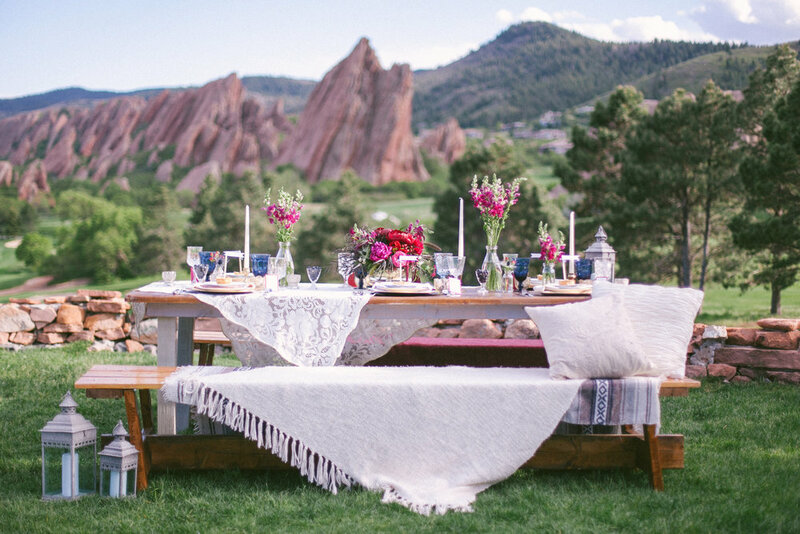 Are you planning a Colorado mountain wedding or a wedding nestled in the stunning Blue Ridge Mountains? 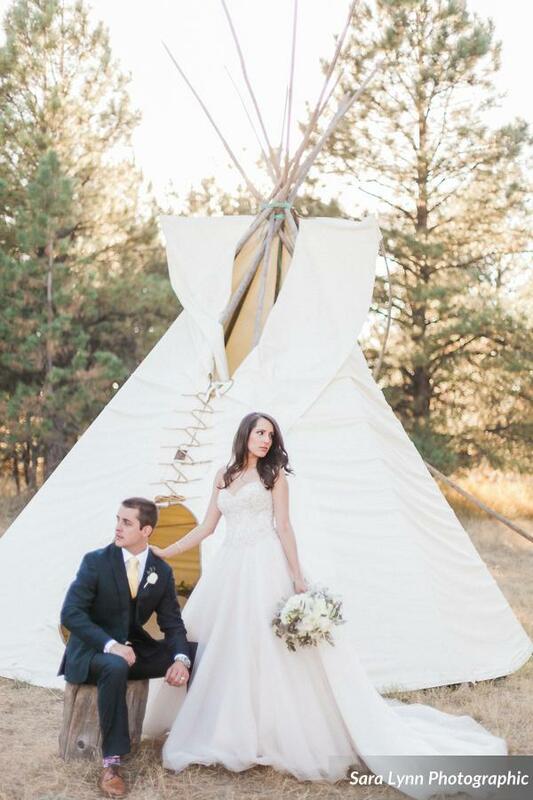 Would you love to have a destination mountain wedding or have the elopement of your dreams? 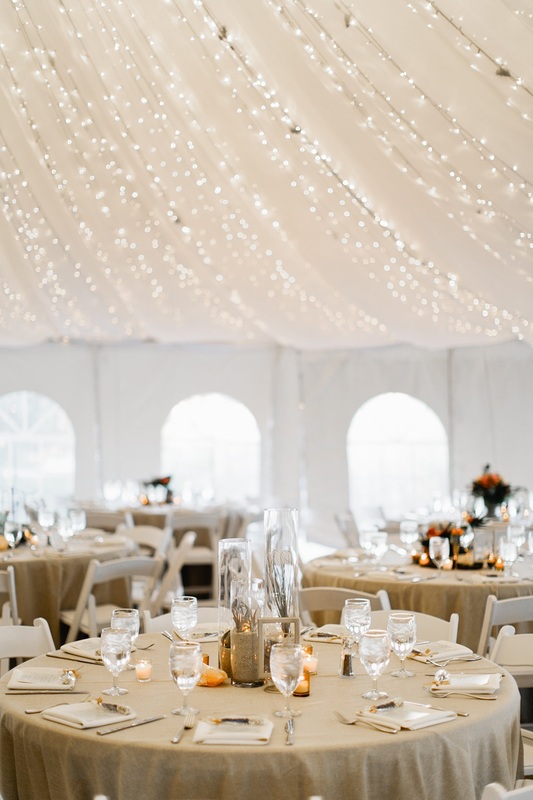 Whether you are hosting 500 guests, or an evening with your closest friends and family, we would love to team up with you to create the mountain wedding of your dreams. The Organically You Events team orchestrates many types of events, special parties, and private celebrations. We would love to sit down with you, to discuss your specific event, your planning needs, and create a custom package to fit your needs. 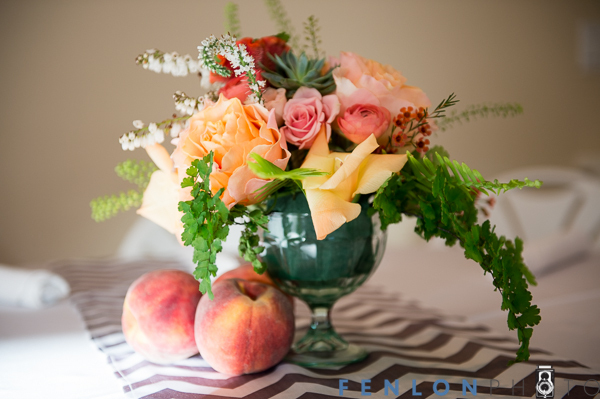 We bring the same creativeness, attention to detail, and enthusiasm as to our weddings.